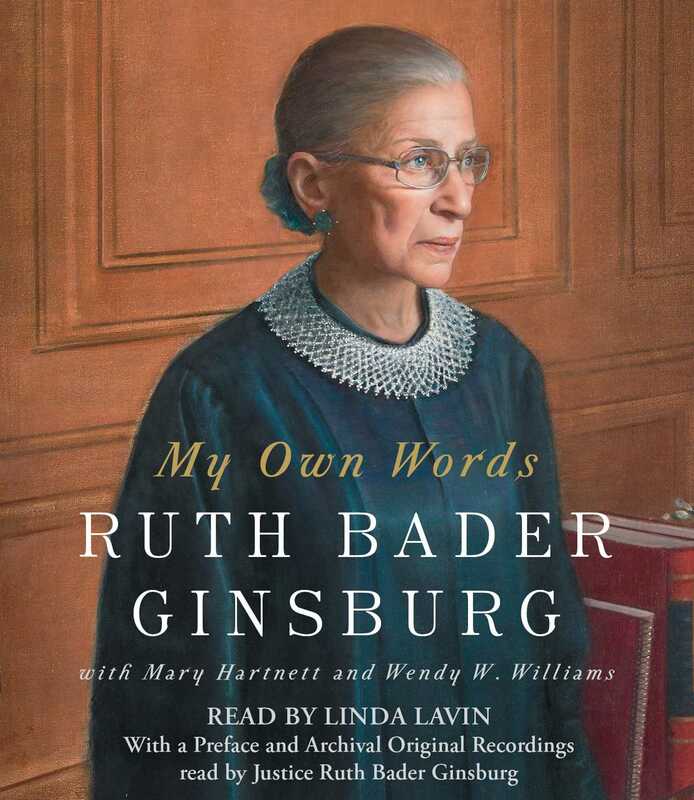 My Own Words is a selection of writings and speeches by Justice Ginsburg on wide-ranging topics, including gender equality, the workways of the Supreme Court, on being Jewish, on law and lawyers in opera, and on the value of looking beyond US shores when interpreting the US Constitution. Throughout her life Justice Ginsburg has been (and continues to be) a prolific writer and public speaker. This book contains a sampling, selected by Justice Ginsburg and her authorized biographers Mary Hartnett and Wendy W. Williams. 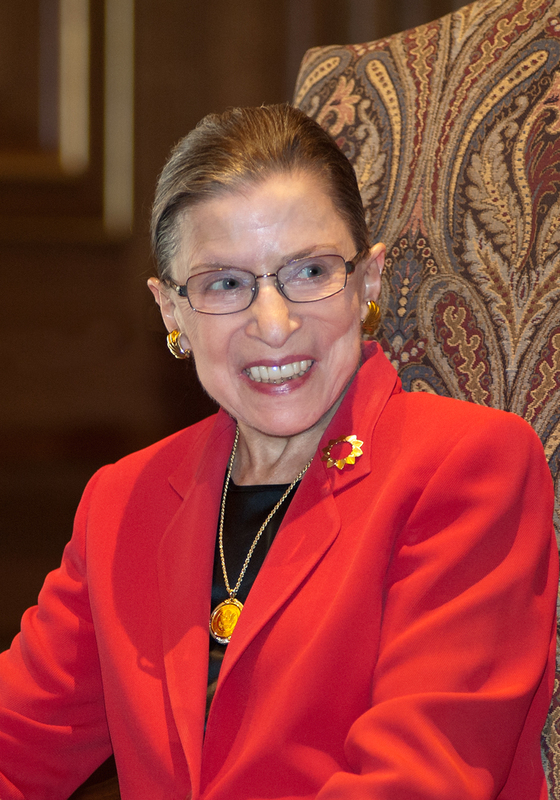 Justice Ginsburg has written an Introduction to the book, and Hartnett and Williams introduce each chapter, giving biographical context and quotes gleaned from hundreds of interviews they have conducted. This is a fascinating glimpse into the life of one of America’s most influential women. This audiobook features archival original recordings of Justice Ginsburg’s speeches and bench announcements.